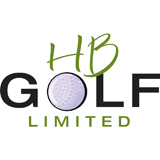 http://hbgolf.ca | HB Golf Limited offers golf lessons for recreational, beginner and intermediate players. Learn and refine your game in a no pressure, positive atmosphere. You will feel at ease and supported while improving your game. We also offer women only golf lessons. HB Golf Limited offers one on one instruction for the player that wants to improve their game with no distractions. 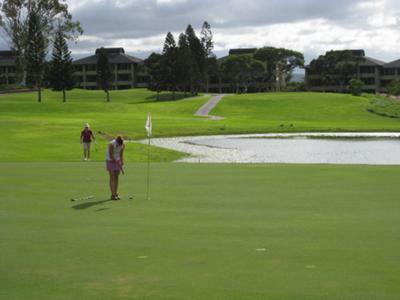 Enjoy a positive, supportive and personalized lesson with a CPGA Professional. 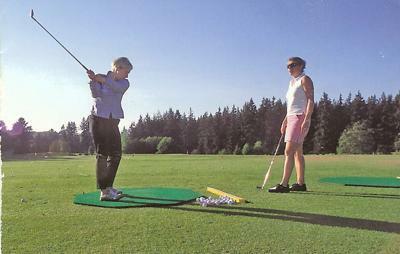 We can also customize your golf lesson for a group of any size. Get help with your swing and master the basics, so you can really enjoy being on the golf course. Holly Beal is a CPGA professional and instructor. She teaches out of UBC golf course in Vancouver, BC.